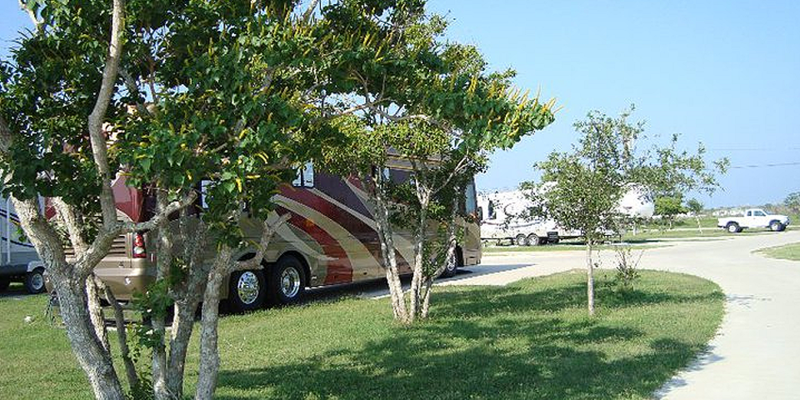 Bay RV Park is a nice campground centrally located in the Houston – Galveston area. There are historic sites to see nearby and we enjoyed a tour of NASA spacecraft center. We also enjoyed a deep sea fishing trip out of Galveston. There are many good seafood restaurants in the area. Their rates were moderate and fair. The facilities were convenient and clean and the staff was helpful.